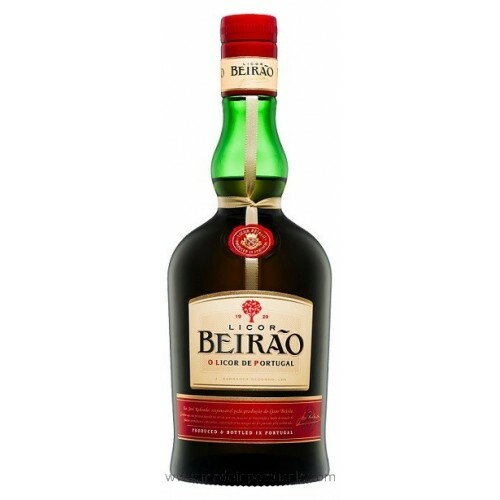 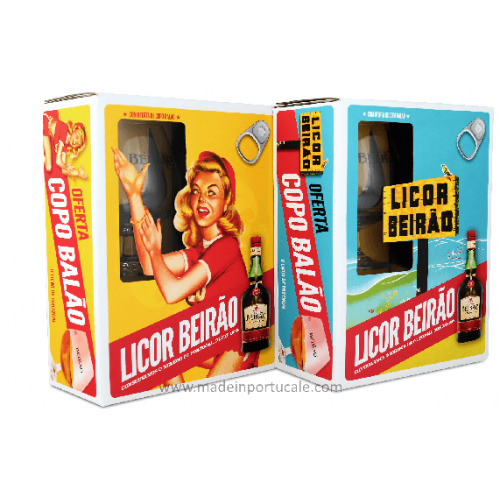 2 Beirão Liqueur miniatures, kit 2 glasses shot glass BL - Kabaz, Lda. 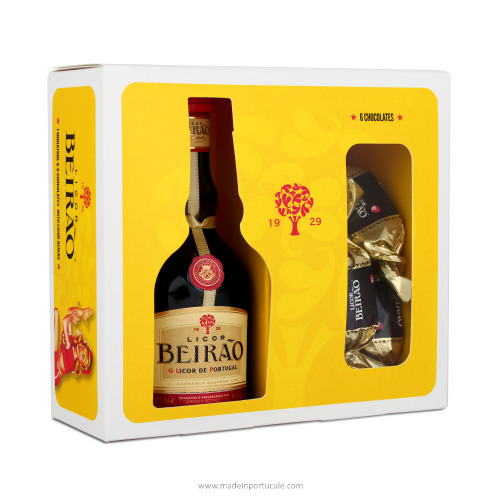 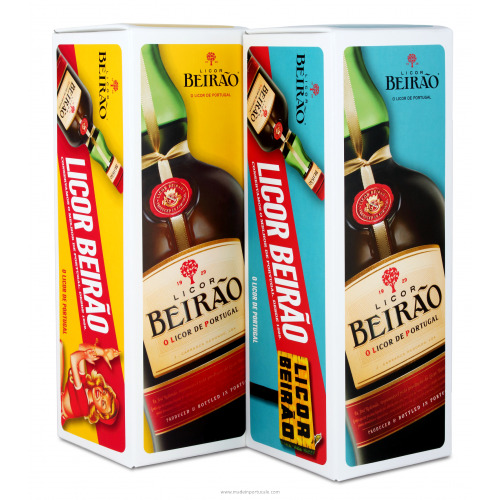 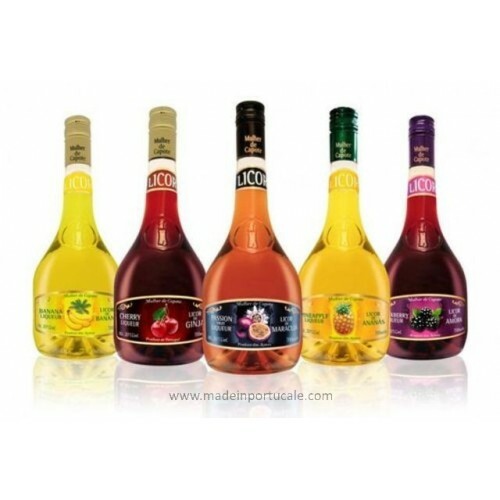 Because everything that's good deserves to be shared, this package has two miniatures of Licor Beirão and two glasses. 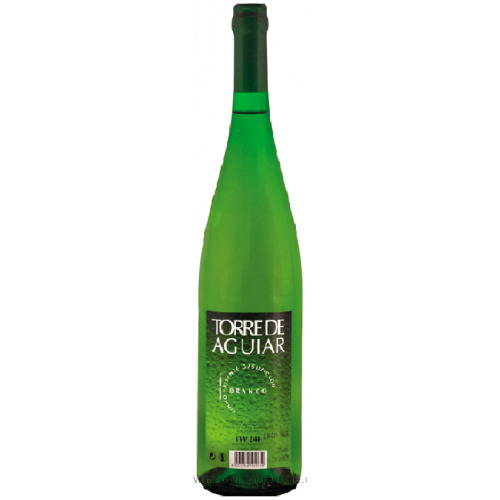 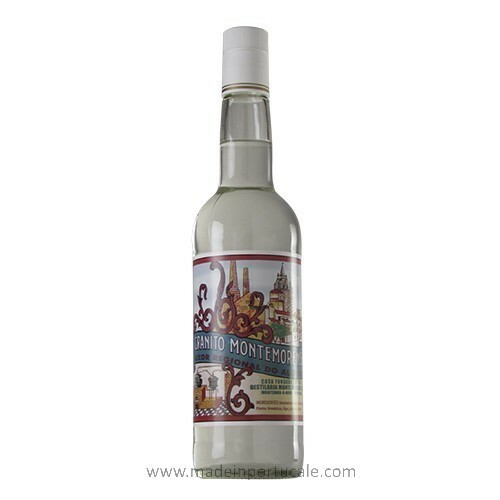 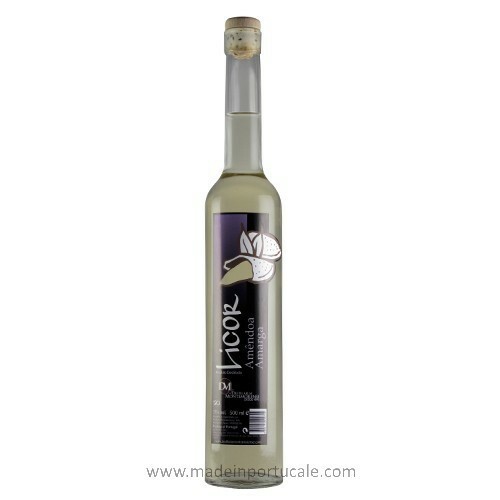 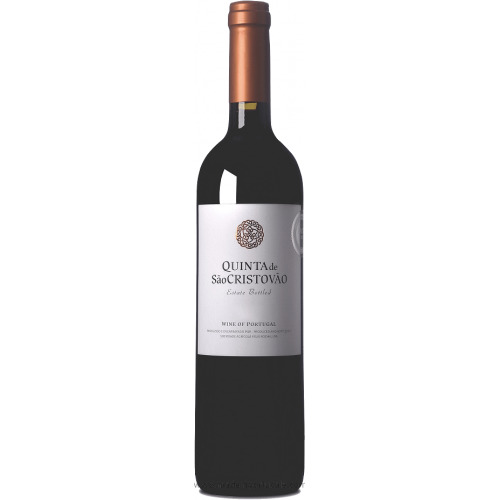 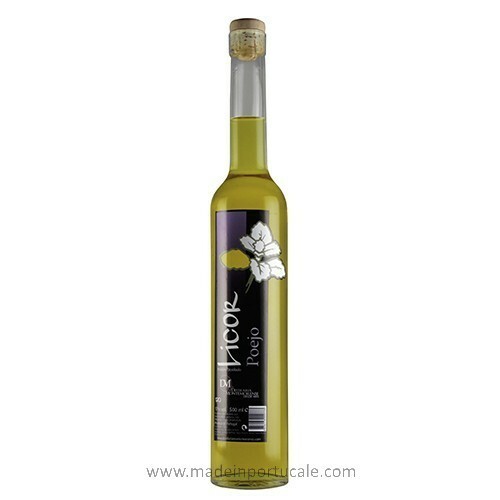 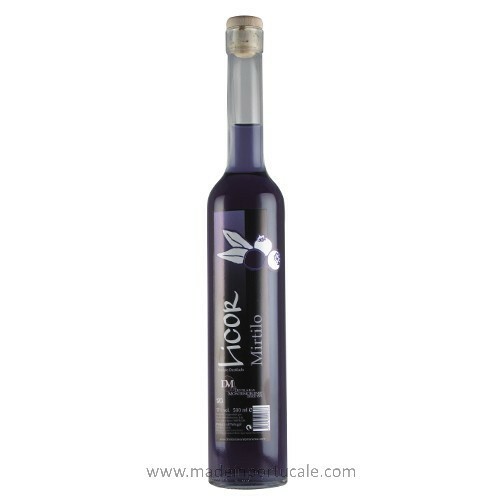 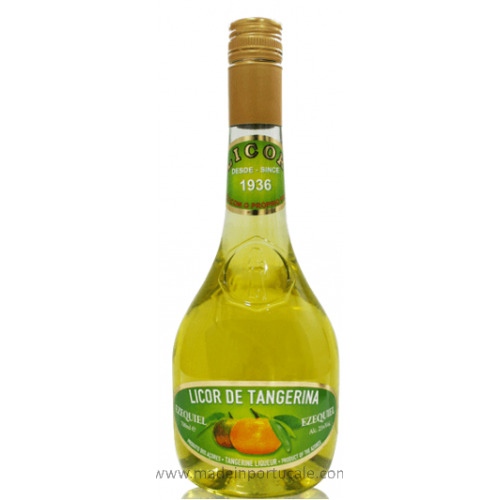 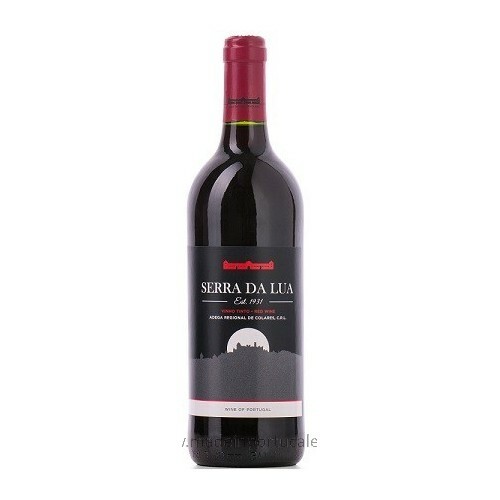 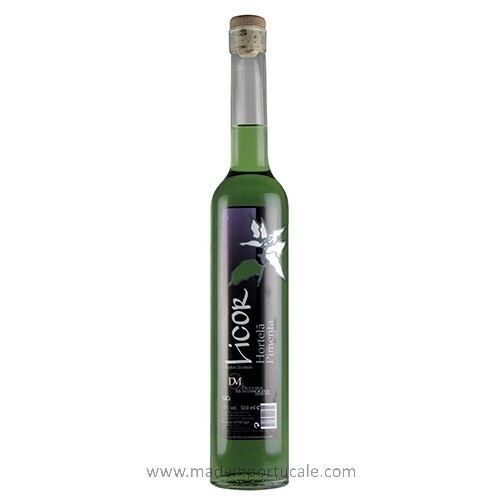 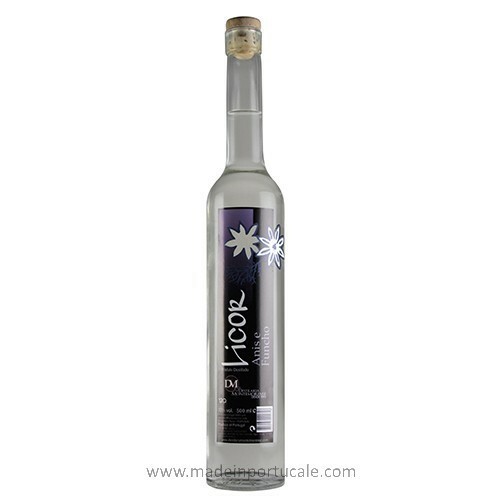 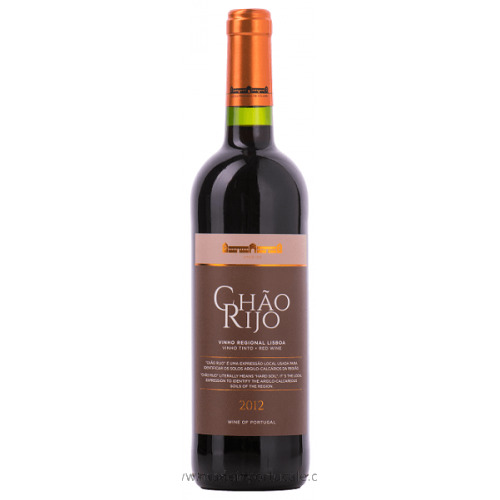 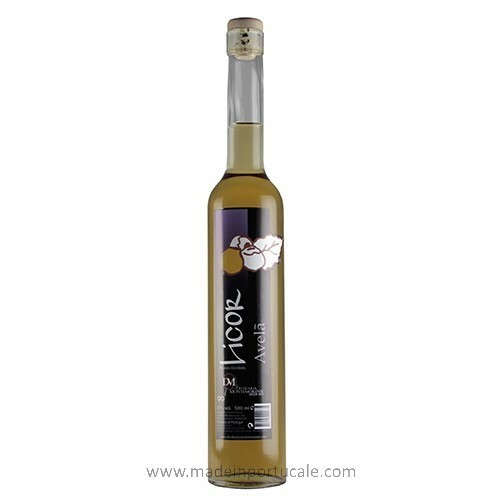 You already have the best liqueur in the world, now choose the best person to share it and enjoy!